NOTE: Exact dates in the database will be displayed as such (2012-07-14). All other dates are approximations or date the data was reported. Lockheed Production No. Collection Missing Photos. new to 130's, What can I expect? Sumit 38 - 17 years have gone by, Always Remembered, Never Forgotten! DAK TO mortar attack correction of information november 15 1967. 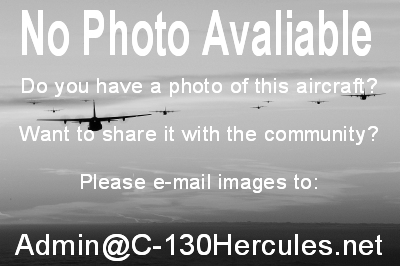 C-130A 55-0041 - could this ever have been used as an ECM or SIGNIT aircraft?